Volunteer opportunities abound. 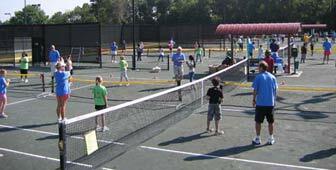 LCCTA is recruiting high school and college students - Earn Community Service Hours on the Court. 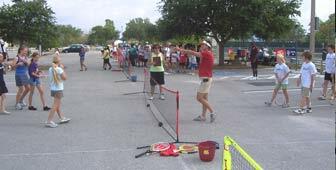 Complete the Volunteer Registration Form and help us promote tennis throughout Lee County and beyond. Distribution of flyers, posters, etc. 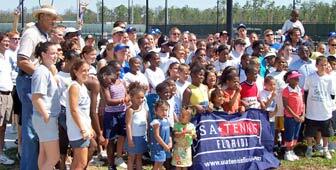 Click here to learn about days, times and opportunities for volunteers. .." One of the deep secrets of life is that all that is really worth doing is what we do for others."